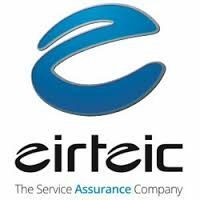 Eirteic have been delivering service assurance for over 17 years. To our customers; we provide the solutions that keeps their business humming. As as team; we are motivated by the daily challenges and by the feeling of being the best at what we do. We are often asked to describe the work we do, and the words we use to best describe our work is ‘We enable’. We enable our customers to grow their business while reducing costs.  We enable our customers to create value for money for their customers while increasing return. We enable our customers to evolve their business to embrace new services and flexible business models. Our customers are some of the world’s biggest Telecoms Operators and Digital Service providers. Our solutions help them tackle some of the biggest issues they face. What is our approach? Eirteic has a unique perspective. We focus our attention exclusively on telecoms customers. Together with our customers we have developed a solution that is central to tackling the core issues of cost, growth, value, and flexibility. 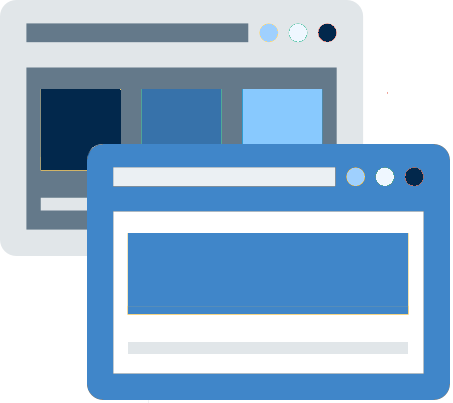 The term Service Assurance is used by others, but we are the Service Assurance company. We set a new standards of what Service Assurance means and we define how it enables our customers. We use a three word mantra to sum it up: Unify, Simplify, and most importantly Enable. We are the Service Assurance Company and we've been creating and integrating world class solutions for over 17 years. Our customers cover the globe. Their systems support hundreds of millions of subscribers, we've had to estimate just how many. We've only counted the countries that our solutions were primarily built to cover. Our platforms can easily handle today's largest networks, even so a 100x increase is planned to enable future networks and services which have yet to be invented.